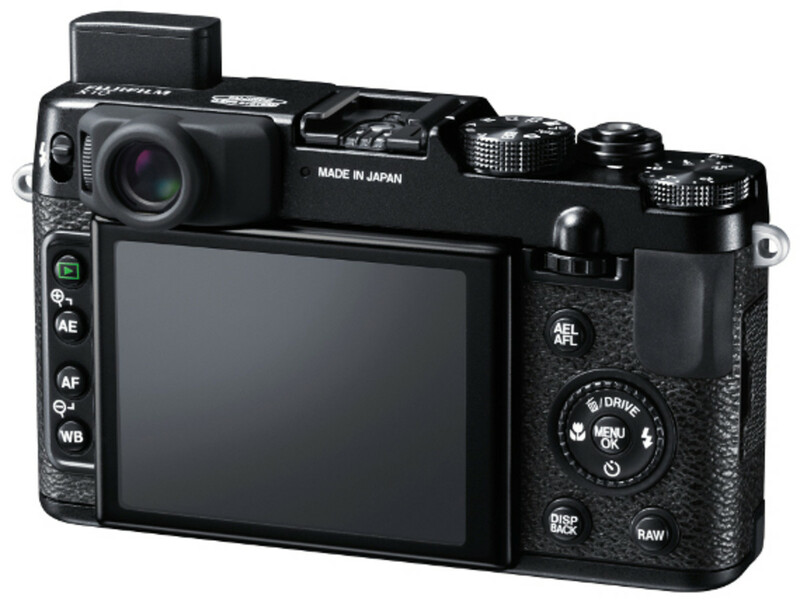 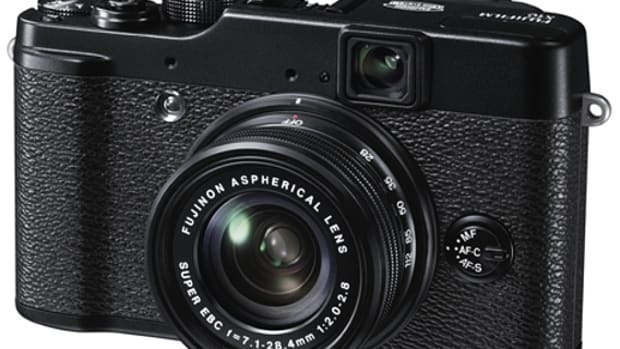 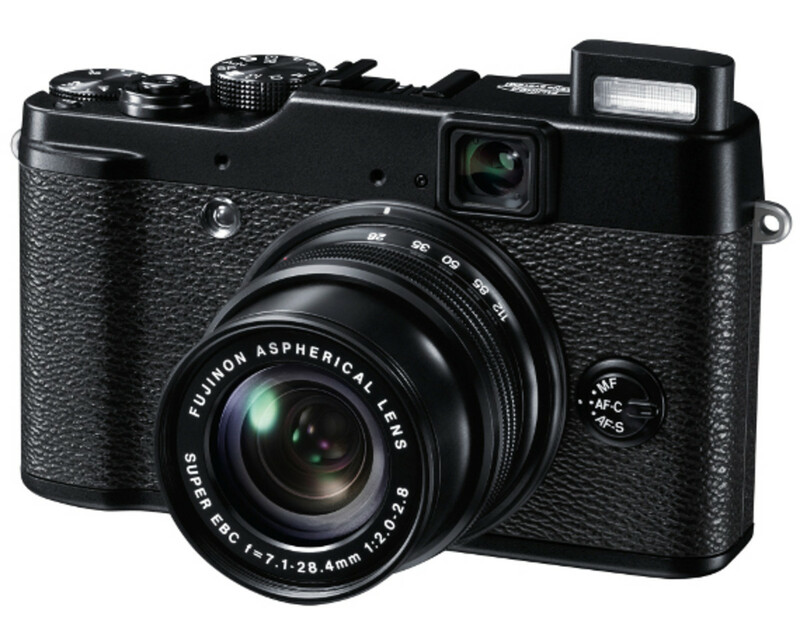 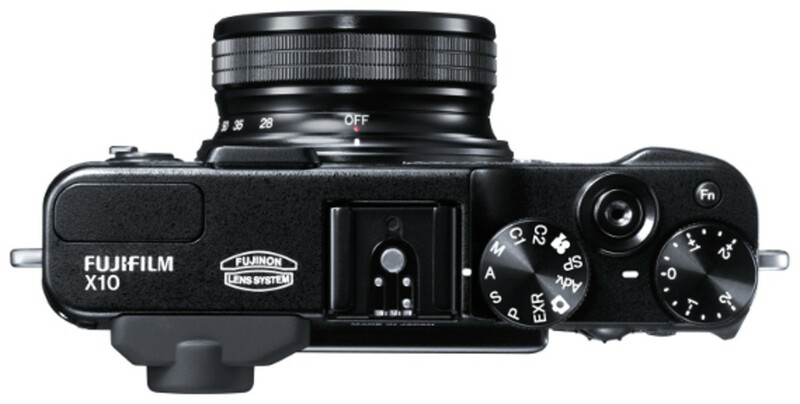 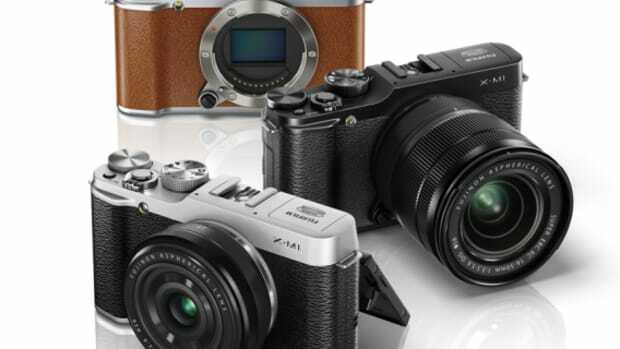 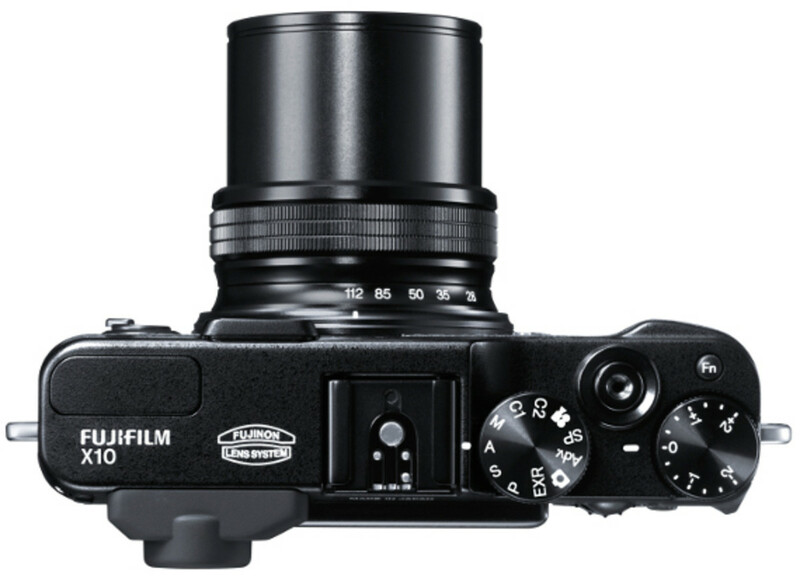 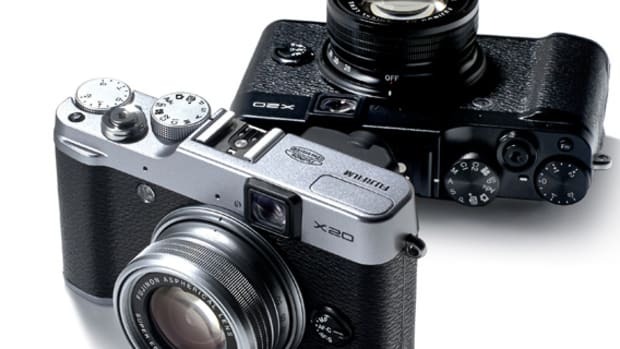 FUJIFILM, capitalizing on the immense popularity of its FinePix X100, has officially introduced the FinePix X10, a model that&apos;s designed with the same retro styling of its big brother but built to compete in the premium compact digital camera market. 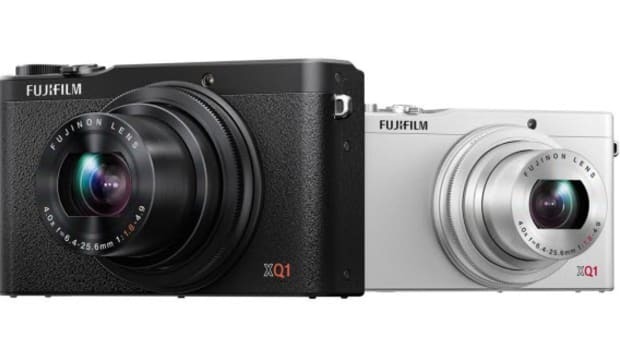 A quick look at the camera&apos;s specs reveals a large 2/3-inch 12 megapixel EXR CMOS sensor that immediately sets it apart from its rivals. 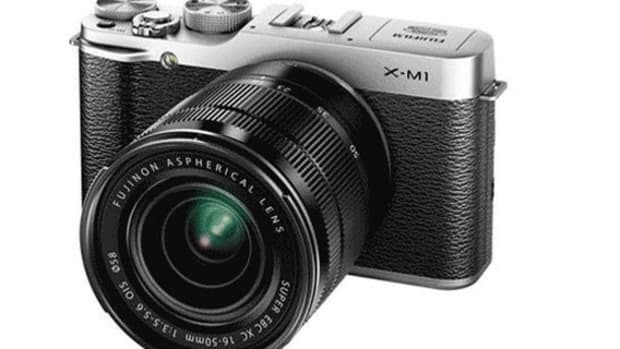 Other distinguishing features include a 4x optical zoom lens and a broad sensitivity range (ISO 100-12,800), as well as a very fast maximum continuous shooting speed of 10fps at medium resolution and 7fps at full. 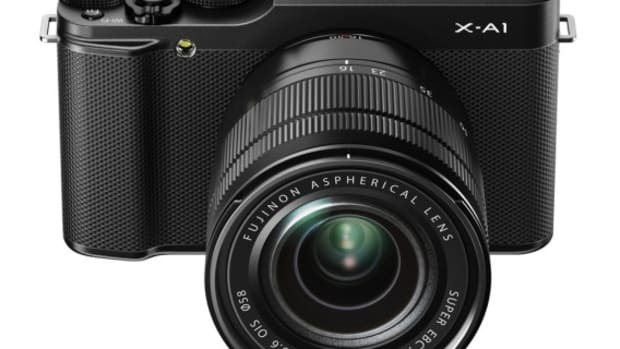 With an announced November release, there&apos;s still no official word on pricing, though rumors have the price point pegged at $599. 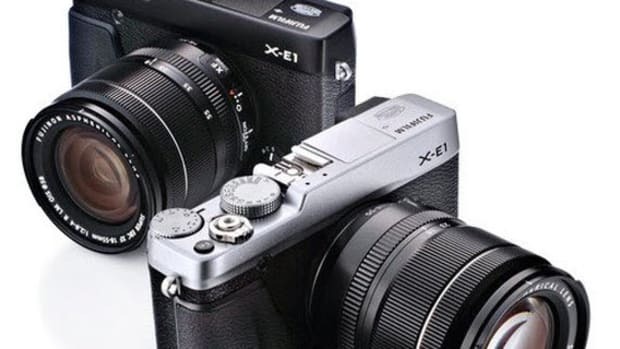 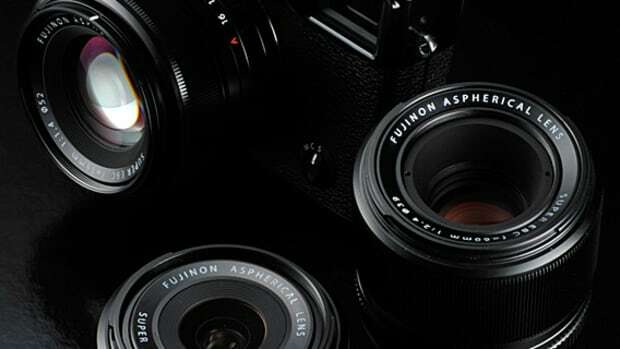 In the meantime, click the jump to check out a full list of the camera&apos;s bells and whistles, as well as images of the camera, courtesy of FUJIFILM.